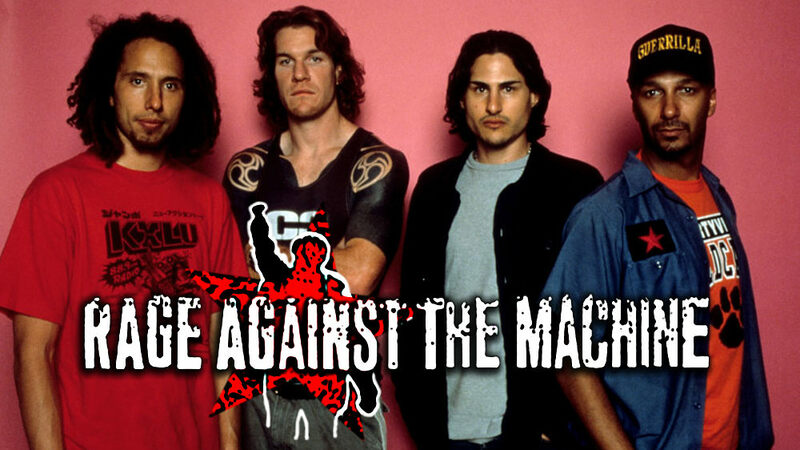 Rage Against the Machine (also known as RATM or just Rage) is an American political rap metal band from Los Angeles, California. 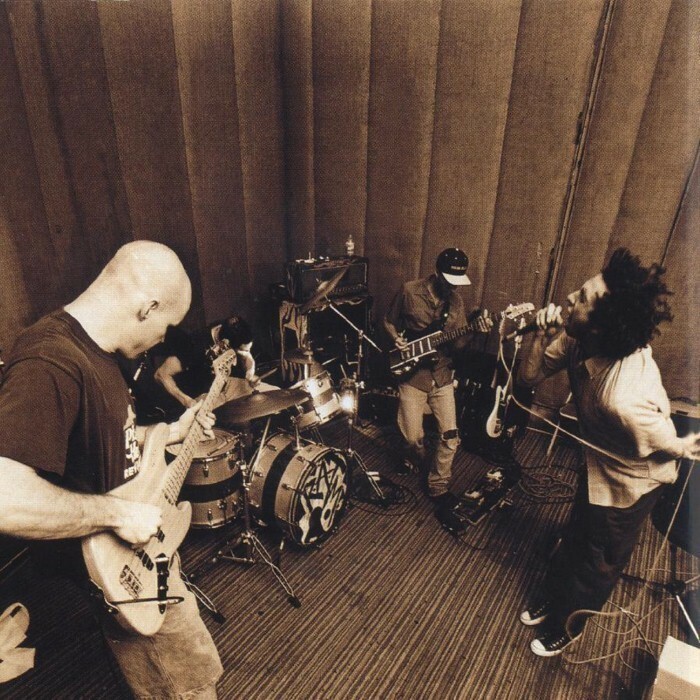 Formed in 1991, the group consists of rapper and vocalist Zack de la Rocha, bassist and backing vocalist Tim Commerford, guitarist Tom Morello and drummer Brad Wilk. They draw inspiration from early heavy metal instrumentation, as well as hip hop acts such as Afrika Bambaataa, Public Enemy, the Beastie Boys and Dutch crossover band Urban Dance Squad. 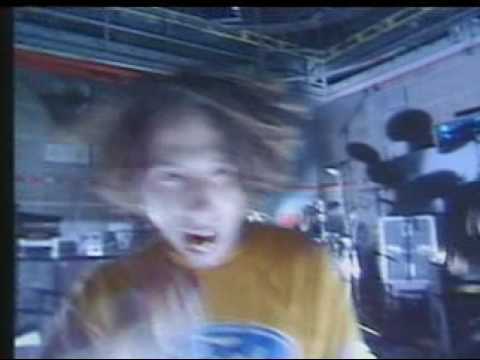 Rage Against the Machine is well known for the members' leftist and revolutionary political views, which are expressed in many of the band's songs. As of 2010, they have sold over 16 million records worldwide. In 1992, the band released its self-titled debut album, which became a commercial and critical success, leading to a slot in the 1993 Lollapalooza festival. In 2003, the album was ranked number 368 on Rolling Stone magazine's list of the 500 greatest albums of all time. The band did not release a follow-up record until 1996, with Evil Empire. The band's third album, The Battle of Los Angeles, followed in 1999, and in 2003, the album was ranked number 426 on the same list. During their initial nine-year run, they became one of the most popular and influential bands in music history, according to music journalist Colin Devenish. They were also ranked No. 33 on VH1's 100 Greatest Artists of Hard Rock. The band had a large influence on the nu metal genre which came to prominence during the second half of the 1990s. In 2000, the band released the cover album, Renegades. The same year, growing tensions over the direction of the band prompted de la Rocha to quit, leading to the band's breakup. 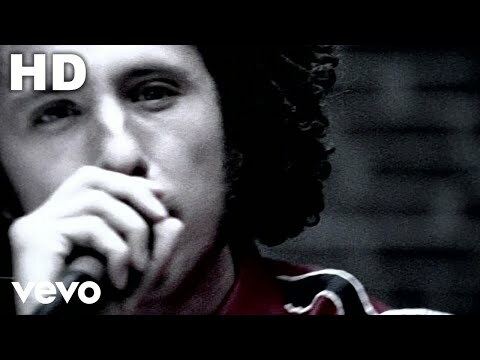 De la Rocha started a low-key solo career, while the rest of the band formed the rock supergroup Audioslave with Chris Cornell, then-former frontman of Soundgarden; Audioslave recorded three albums before disbanding in 2007. 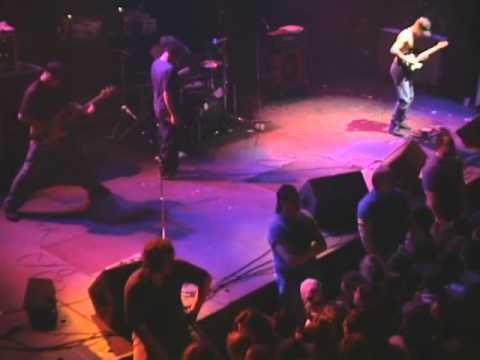 The same year, Rage Against the Machine announced a reunion and performed together for the first time in seven years at the Coachella Valley Music and Arts Festival in April 2007. Up until 2011, the band continued to perform at more live venues and festivals around the world. As of 2016, the group has no plans to perform or release new music.